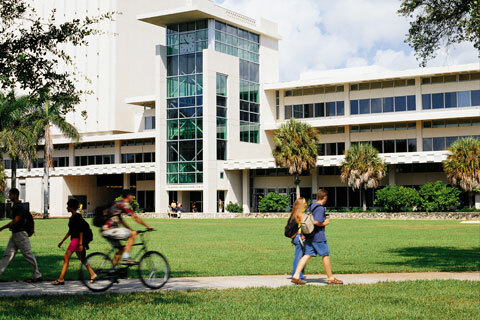 Since its founding in 1925, the University of Miami's extraordinary progress has been spearheaded by visionary presidents who embraced the dream of developing a world-class university in South Florida. 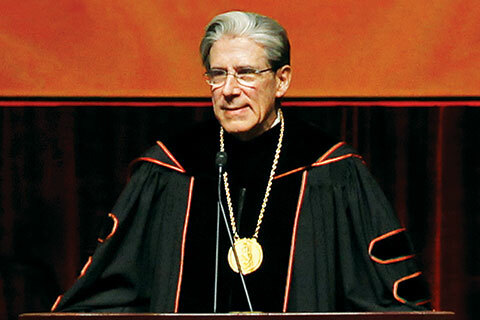 Dr. Julio Frenk, a noted leader in global health and a renowned scholar, became the sixth president of the University of Miami on August 16, 2015. 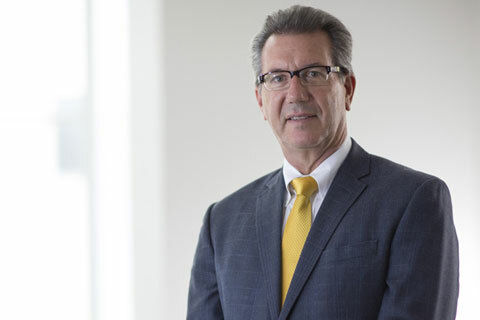 The Executive Vice President for Academic Affairs and Provost is the chief academic and budget officer responsible for overseeing and coordinating academic programs, including both teaching and research, and enhancing the educational mission of the University of Miami. The Division of Business and Finance oversees the following departments: Budget and Planning; Controller; Human Resources; Information Technology; Investments, Treasury, and Business Services; Office of Research Administration; Real Estate and Facilities; Supply Chain; UM Police; and University Compliance Services. 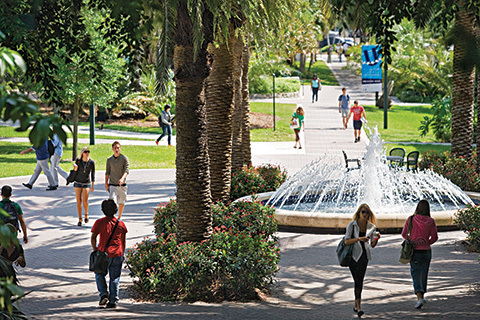 The mission of the Division of University Advancement is to promote relationships with and seek financial support from the University’s key audiences, to serve the alumni, and to build the University’s brand to enhance its reputation and visibility. 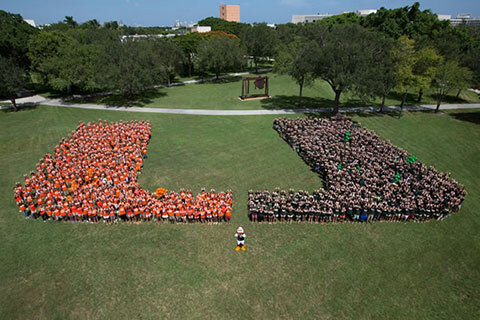 The goal of the Division of Student Affairs is to support students throughout their UM experience so that we can work together to create a campus culture that promotes leadership, service, learning, and community. 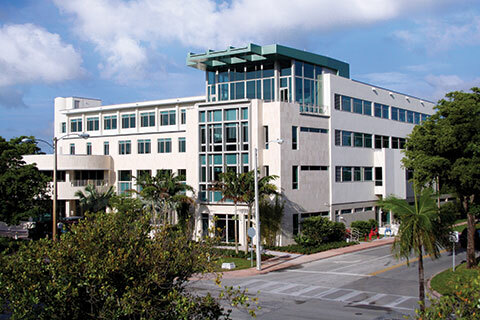 The Office of the General Counsel supports the dynamic educational and research environment of the University of Miami by providing legal advice to promote sound decision-making in all areas of operation, research, and administration.